Event Planners and Destination Management for New Orleans special events. 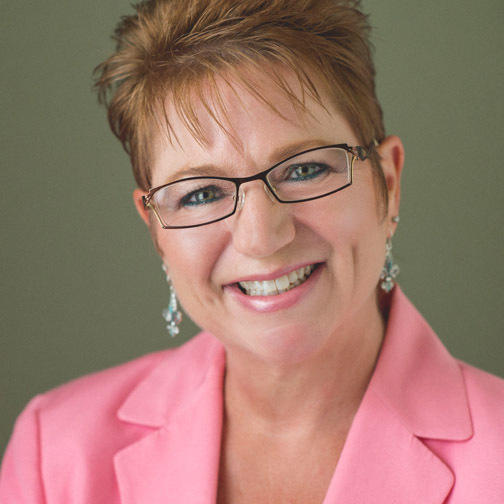 Nancy has built a new brand of DMC in New Orleans by developing a fresh and dynamic approach to the local destination management industry. Nancy has become a driving force in the rebirth of the New Orleans hospitality industry by combining her creative marketing of New Orleans as a destination with an innovative approach to creative meeting and event planning. 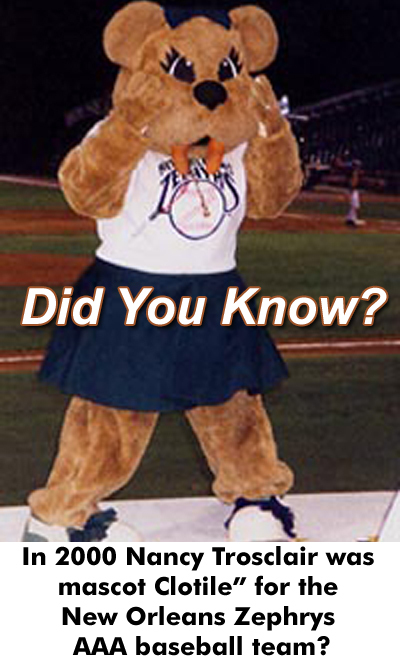 Her DMC was the very first organization to sponsor a local event for the hospitality industry just 2½ short months after Hurricane Katrina to reach out to the local hospitality industry and to bring them together for some much needed healing and fund-raising. Nancy’s achievements and commitment to excellence have received much recognition locally, nationally and internationally. Recent accolades include: Six 2006 HSMAI Adrian Awards, 2005 Top 50 Women in New Orleans (City Business), 2005 Addy Award for DNO’s post Katrina marketing message, 2005 MPI President’s Award, DMCP Certification, Five 2004 HSMAI Adrian Awards, and Certification as a WBE (Women’s Business Enterprise). Through her incredible success, contributions to the hospitality industry, and innovative ideas, Nancy Trosclair, DMCP, is truly setting the pace for the future of the DMC industry. 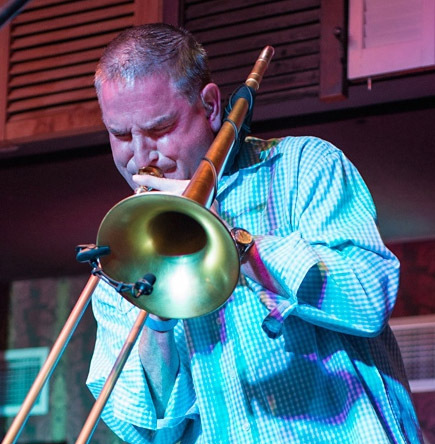 A New Orleans native, Maurice Trosclair balances three professional careers: a trombonist and musical director for a popular New Orleans band, a geoscience technician, and the Marketing Director of his wife’s destination management and event marketing company. 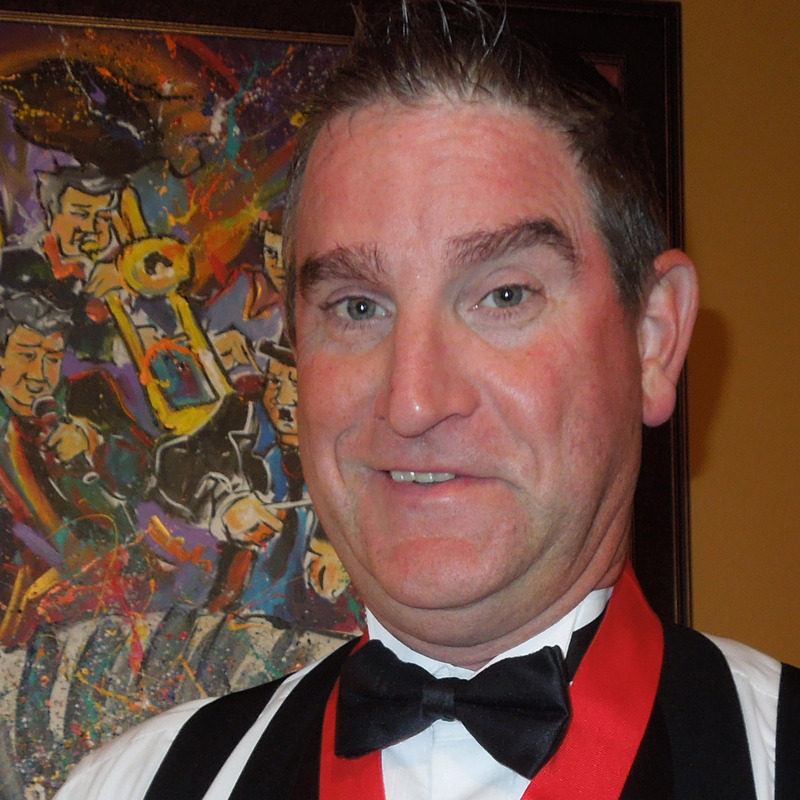 A communications graduate from the University of New Orleans, his impact, influence and contribution to New Orleans’ cultural identity can be seen throughout the hospitality industry as well as the local music industry. He possesses the unique capability to communicate messages through creative themes and innovative marketing techniques. Having been part of the local hospitality industry for over 25 years, he has and continues to challenge the mainstream trends through his own unique creative approach. What makes his accomplishments so notable is his ability to balance and excel in three distinct career paths; Geosciences, Music and Marketing. His Geoscience and technical ability combined with his musical performance experience, original music compositions and marketing skills, offer a flavorful gumbo of talent, which fuse together to make him the marketing force that he is. Since Hurricane Katrina, Maurice, his wife Nancy and Destination New Orleans have been deeply involved in the rebirth and the necessary re-building of the city’s image and re-branding of New Orleans as a destination. Together they are building a new brand of DMC for a brand new New Orleans. Maurice Trosclair’s professional credentials include: Winner of HSMAI's Top 25 Most Extraordinary Minds in Hospitality Sales and Marketing, Winner of eleven HSMAI Adrian Awards in three years, a 2005 ADDY Award for original music for a public relations campaign, Member of MPI & Ad Club of New Orleans, and Winner of the 2005 MPI Gulf States Chapter President’s Award. 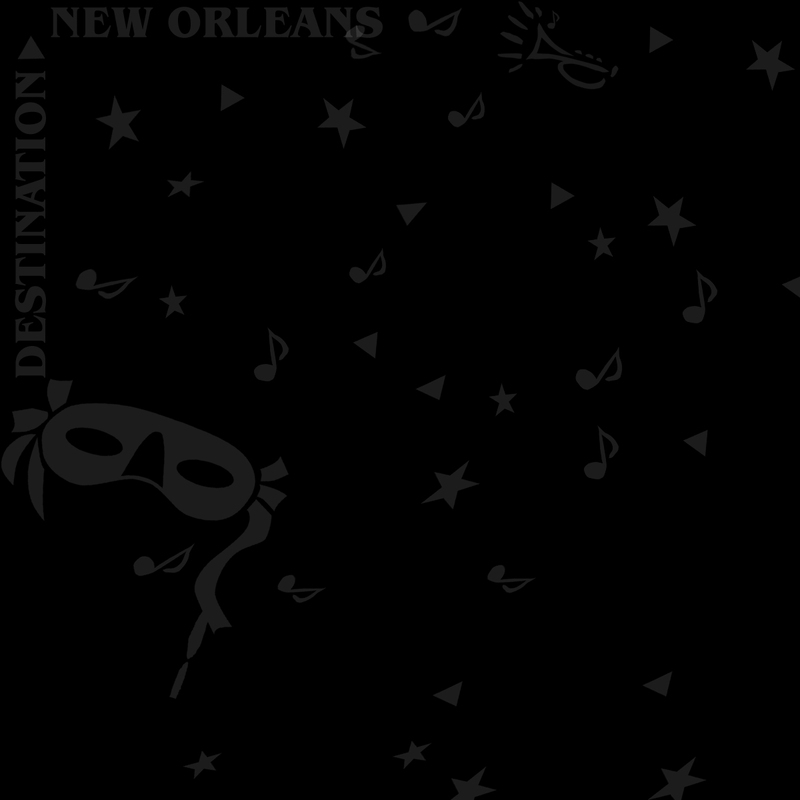 Destination New Orleans, LLC is a full-service Destination Management Company (DMC) specializing in corporate and incentive groups, event planning and production, transportation, tour programs, innovative and creative custom marketing concepts, hospitality and convention services, and team-building activities. Mission Statement: DNO’s mission is to Do New Orleans right! To us this has a double meaning: To Do New Orleans right for our clients so they will leave happy and rewarded and sharing great memories and experiences with those they encounter AND to Do Right by New Orleans by contributing to the economic growth of the city by bringing in business that benefits many in our community while presenting New Orleans to clients with the love, passion and joie d’ vivre we so embrace in Louisiana. We accomplish this mission daily by always putting the clients’ needs, goals and objectives first among all priorities, and by employing exemplary ethical standards, high expectations, unparalleled expertise and in-depth knowledge of New Orleans as a destination.